Watermelon is a fantastic fruit. It’s a refreshing treat, especially during the hot summer months. You may enjoy watermelon, but can dogs eat watermelon? The answer is yes, as long as you’re careful.  Let’s take a look at some of the benefits of watermelon, and how to give it to your dog in the safest way possible. Can dogs eat watermelon? Yes. Here are the benefits of watermelon for dogs. Considering how many beneficial vitamins and minerals are contained in watermelon, it’s safe to say that yes, watermelon can be good for dogs. 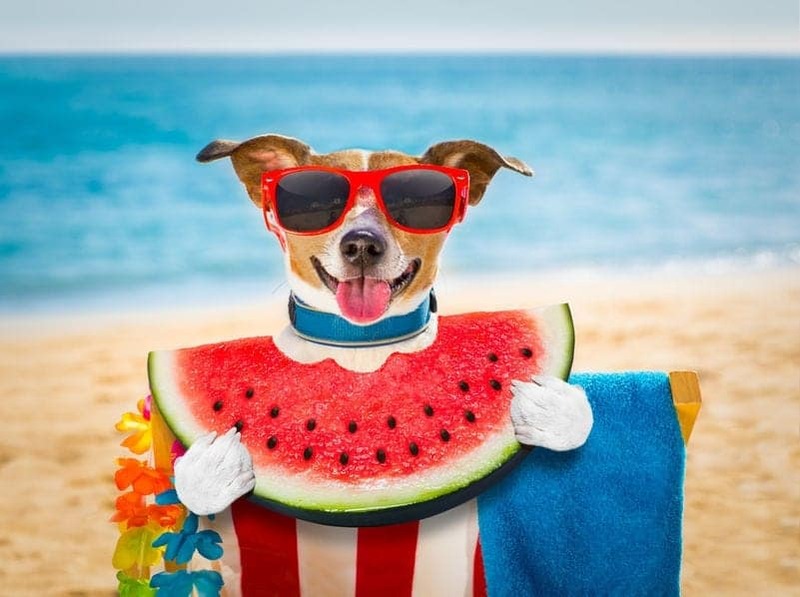 It’s an especially nice treat for your pup on a hot day; due to the high water content, feeding your dog watermelon can help keep them hydrated and happy. “Giving a dog a little bit of watermelon is fine, but make sure you do it first thing in the morning before feeding time. The reason is that watermelon passes through the gastrointestinal tract very quickly. If that passage is delayed for any reason, the watermelon could turn rancid. 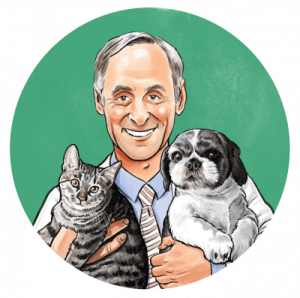 If there is other food mixed in with the watermelon, the fruit could rot,” explains celebrity veterinarian Dr. Marty. Something else to consider is that when giving watermelon to a dog, take out the seeds. The reason is that the seeds could create a blockage in the intestines. Or better yet, seek out seedless watermelons in your local grocery store or at a farmer’s market. Also, the rind of the watermelon isn’t toxic, but it’s tough. 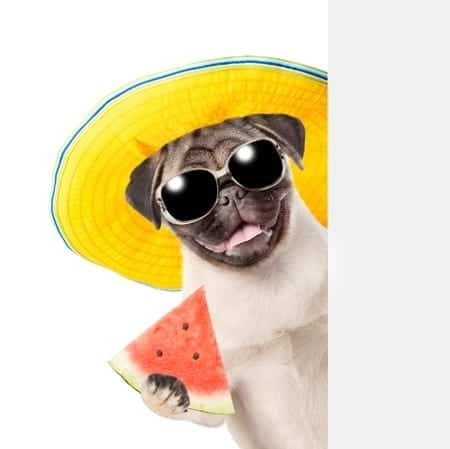 If your dog doesn’t chew it thoroughly, pieces of the rind could lead to an upset stomach or, like seeds, an intestinal blockage.7 So, rather than giving your pooch a large piece of watermelon, cut it into pieces and toss the rind to be on the safe side. So, Can Dogs Eat Watermelon? As you can see, watermelon can provide several health benefits to your dog. But give it to your pet sparingly, and take some precautions when doing so. That way, you can rest assured your dog will stay safe and healthy.